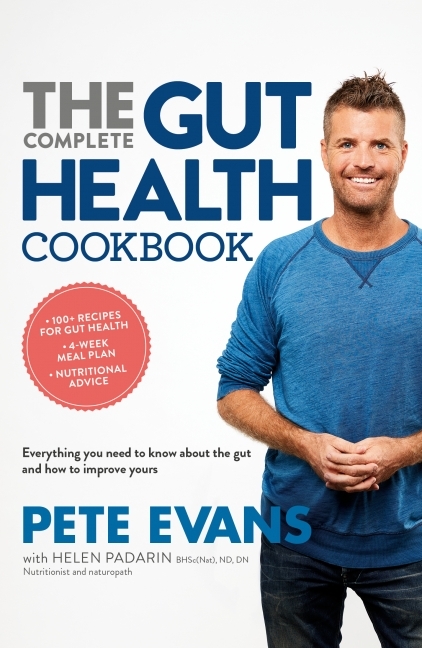 Pete Evans is an award-winning chef, restaurateur, author, television presenter, health coach, adventure seeker and father. He's is one of Australia's leading authorities on healthy cooking and lifestyle and is dedicated to improving people's lives through education about nutritional food and wellness. 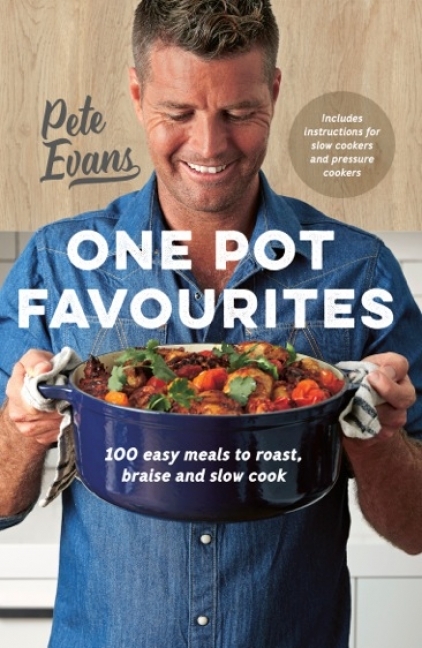 He is co-host of the hugely successful show My Kitchen Rules and a regular guest presenter on Better Homes and Gardens, both screenign on Channel 7, host of his own series and online program The Paleo Way, and executive producer of the documentary The Magic Pill.